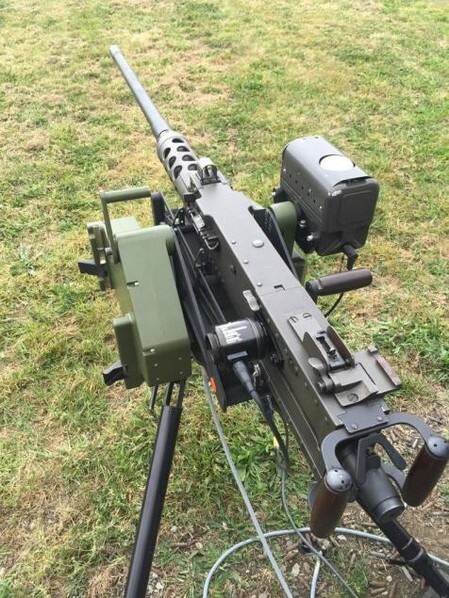 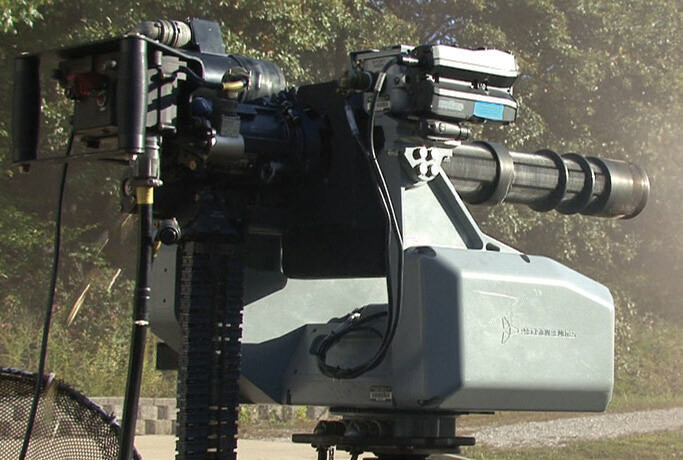 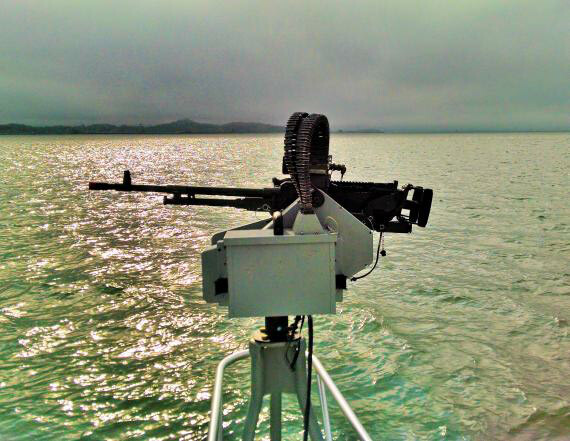 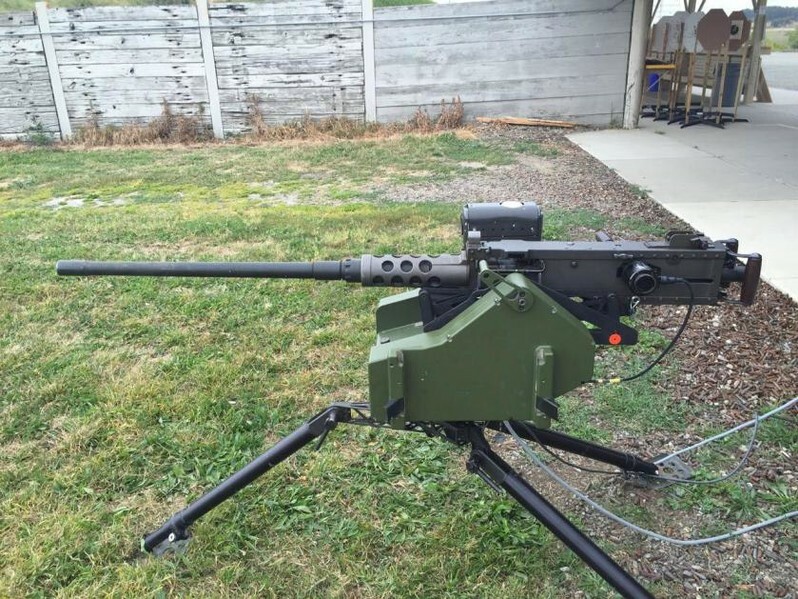 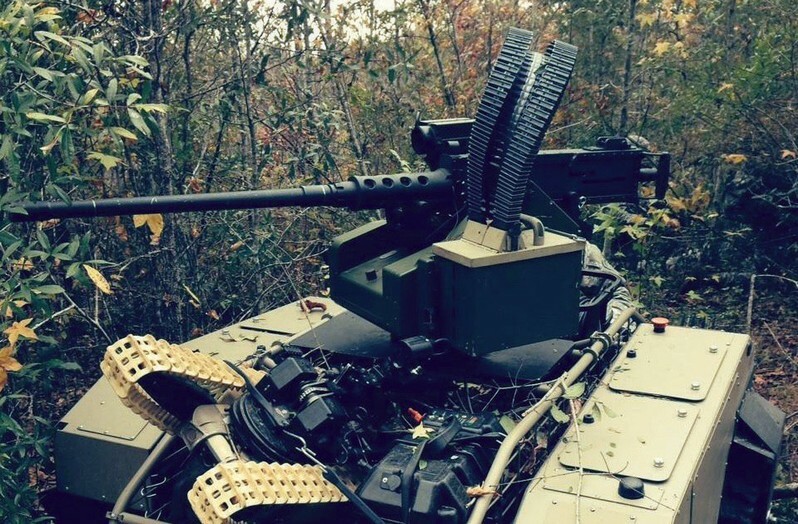 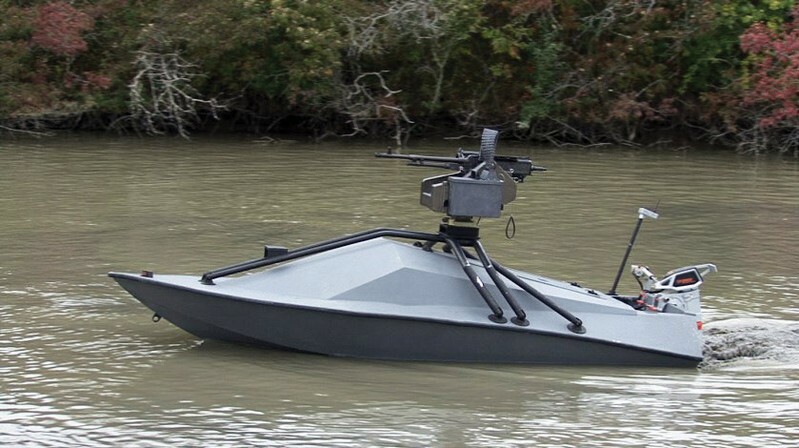 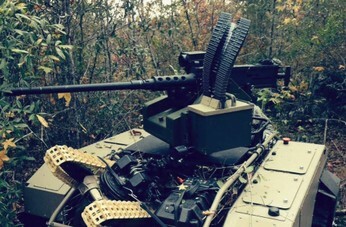 The Remote Weapon System sets the new standard for light-weight, precision aim, remotely operated weapon systems for manned or unmanned ground, marine, or aerial vehicle. • The weapon system is easily transported from one vehicle to another vehicle, a tripod, an Unmanned Ground Vehicle (UGV) or retractable mast for multiple mission use. 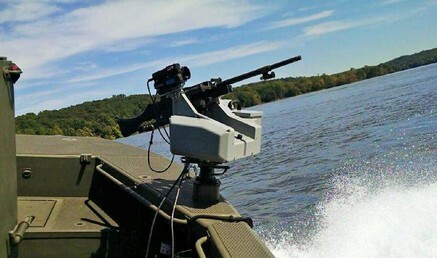 One asset – multiple missions! 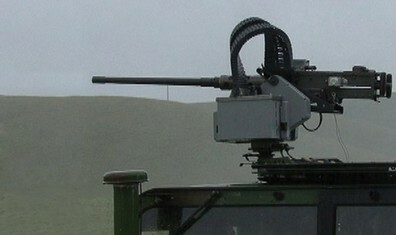 • Unmanned Ground Vehicle. Non-lethal to lethal capability allows for an escalation of force response.